Property 33: Arani - chalet with island views. 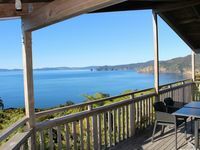 Property 36: Whare iti - couples studio, amazing views. We really enjoyed staying here. 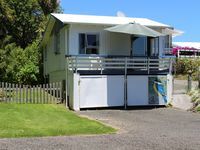 The property was very clean and loved with great attention to detail. The kitchen was very well appointed which made staying a real pleasure. The views were stunning, and the beaches beautiful.